It’s hard to have a special event if there is nothing “special” about the way it is set up. From the invitations to the party supplies, you have to think creatively to get the right look, feel, and atmosphere for your big day. Black River Imaging offers a range of custom stationary printing to help you personalize your event and make it something worth remembering. Here are some creative options to consider. Your invitations are the first impressions people have regarding your event. Get invitations that match the theme and tone of the occasion so people know what to expect when they arrive. For instance, if you are having a wedding, you might get custom stationary printing in colors that match your reception hall. If you are hosting a birthday party with a theme, you may want images from that theme displayed on the invitations. If you are creating gift baskets to give to your guests, you might consider some personalized items. An example would be fun stickers for a wedding that feature the engagement pictures on them, or you could make stickers for a birthday party as part of the goody bag. You could also create key chains, magnets, notepads, and much more. It just depends on how much you want to do. 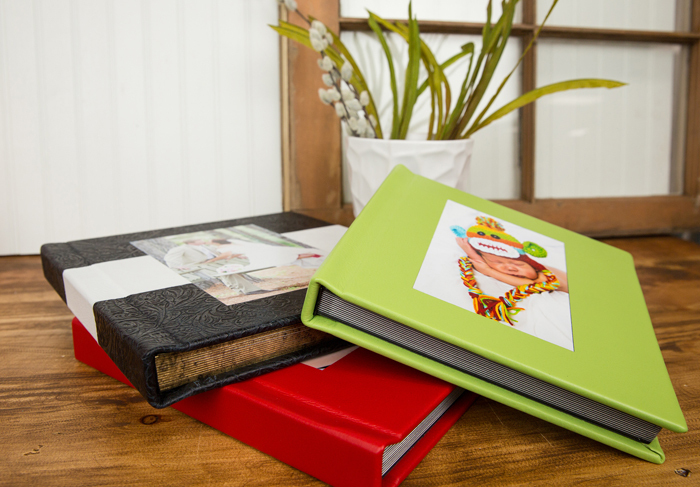 Get a personalized photo album to commemorate the event.When designing the Photo Album, consider putting some photos in there of the events that led up to this special day. Then you can complete the album with photos from the occasion. Photo albums can be used for just about anything, from a baby shower to a birthday and a guest signing book for a wedding. You just have to find the one that speaks to you. 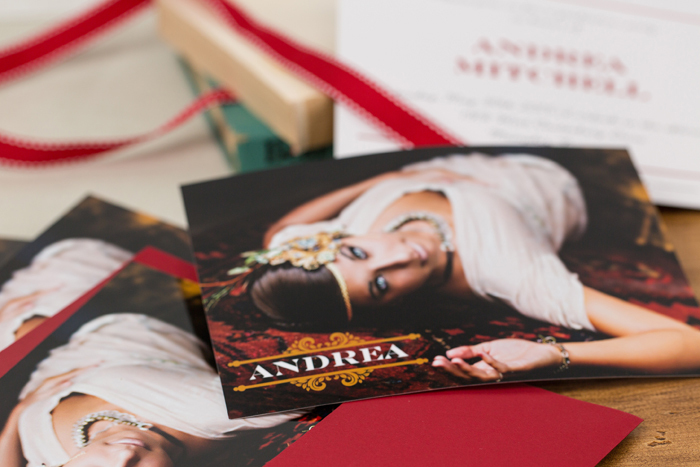 Personalization doesn’t have to stop with custom stationary printing. You could also invest in custom wall art, like metal prints or gallery wraps that will act as decorations for your event. This is a particularly good idea if you are trying to honor someone’s accomplishments, like you would with an anniversary or retirement party. Showcase the best images you can find of yourself or the person you are planning the party for, and people will instantly know what to expect for the night. Put your own spin on your next special event with custom stationary printing from Black River Imaging.